Game of Thrones Season 3 was certainly over a few months ago and every fans have to wait for another year once again for the next season. But we will not have to wait that long to watch new scenes from this much beloved show. As a preempt for the release of the Blu-Ray DVD of Season 3, a new deleted scene has been unvieled to the excitement of the fans. This could be one among many deleted scenes from the season. The source material is so rich there are many scenes that didn't make it to the final cut of the show. Watch a deleted scene for Game of Thrones Season 3, featuring Tywin Lannister and Grand Maester Pycelle. The game of politics in King's Landing certainly requires a great deal of talent in acting and only the best players in the table almost always have it. Grand Maester Pycelle is one of those treacherous characters who've got this talent, but unfortunately for him his great act does not deceive Tywin, the head of the House Lannister and the current Hand of the King. 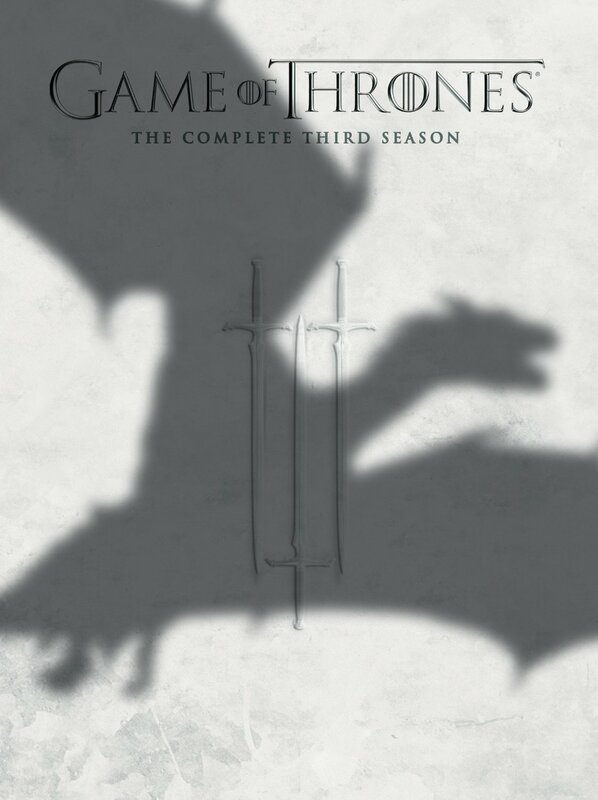 The Game of Thrones Season 3 Blu-Ray DVD will be available February 18th, 2014.